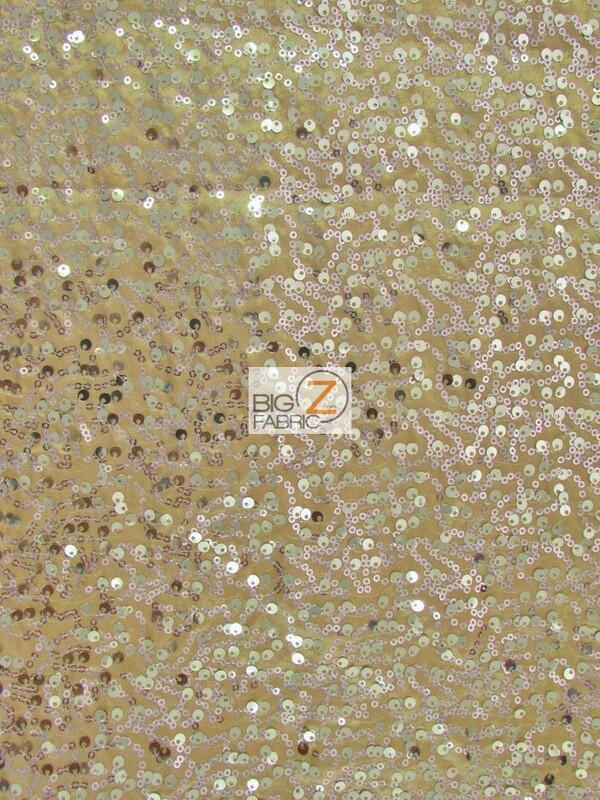 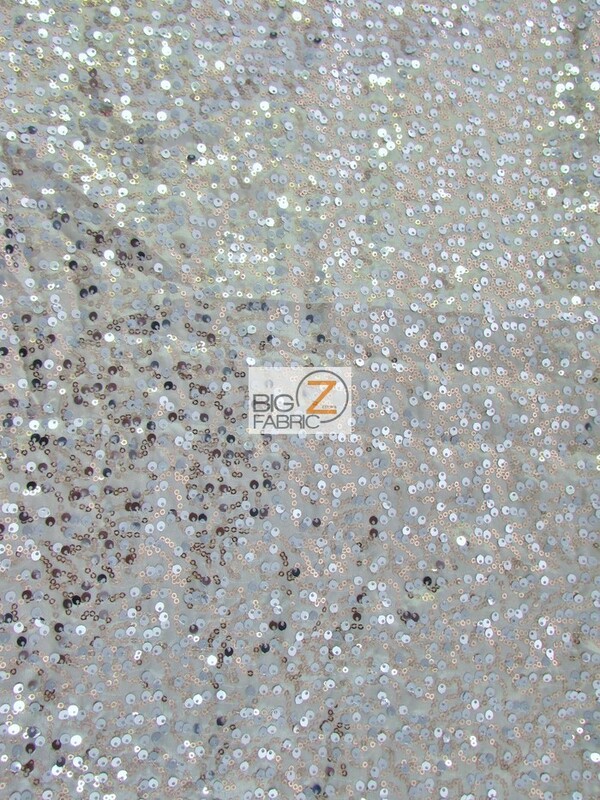 New Double Rain Drop Sequins Taffeta Fabric – this fabric is very luxurious sequins on taffeta fabric perfect to make a dress, gown or any decoration. 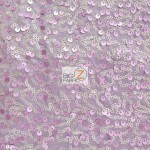 It comes with a shiny taffeta backing with sequins attach to it with a width of 52″/56″ inches. 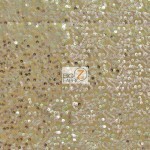 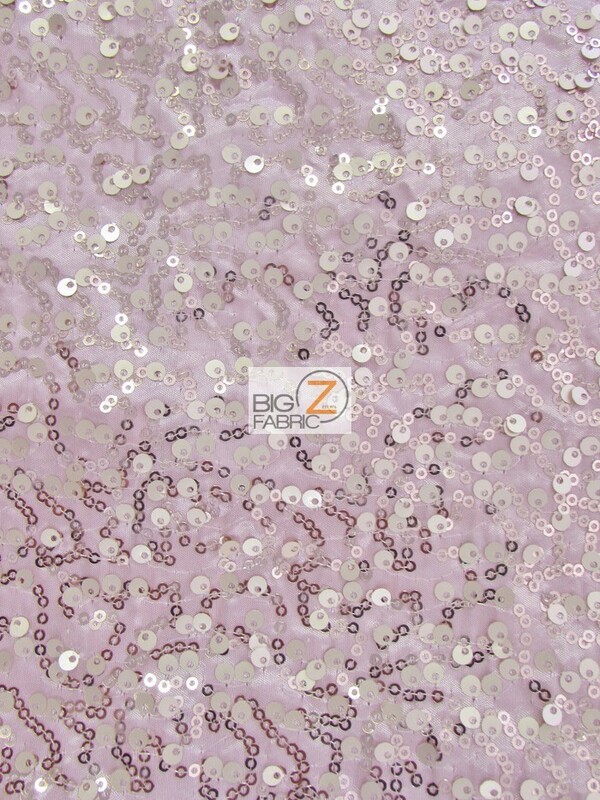 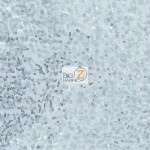 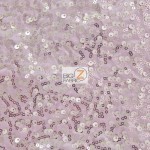 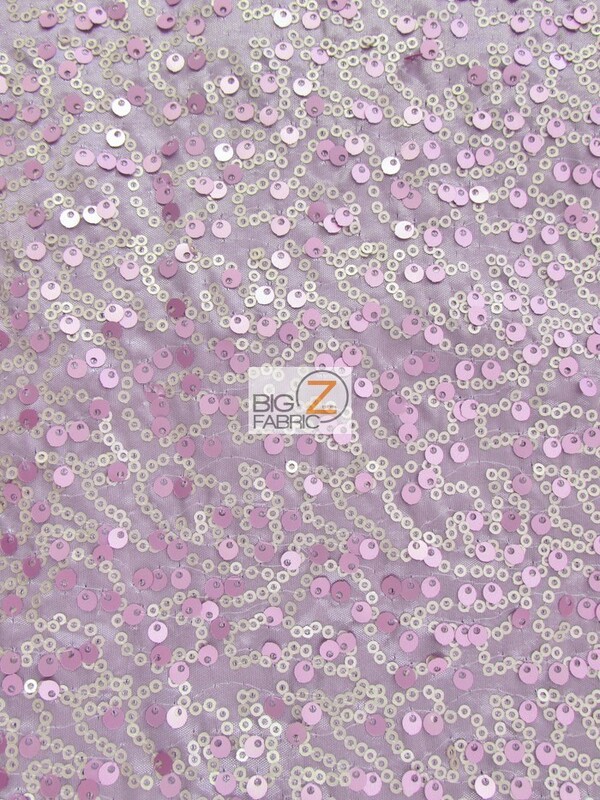 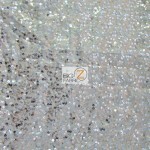 Double Rain Drop Sequins Taffeta Fabric comes in 5 glamorous colors, blush, champagne, gold, rose and white available now.